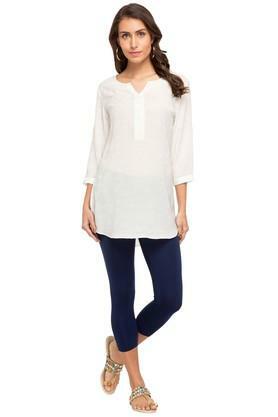 If elegance is your style, then these leggings from Stop By Gocolors is a perfect pick for you. 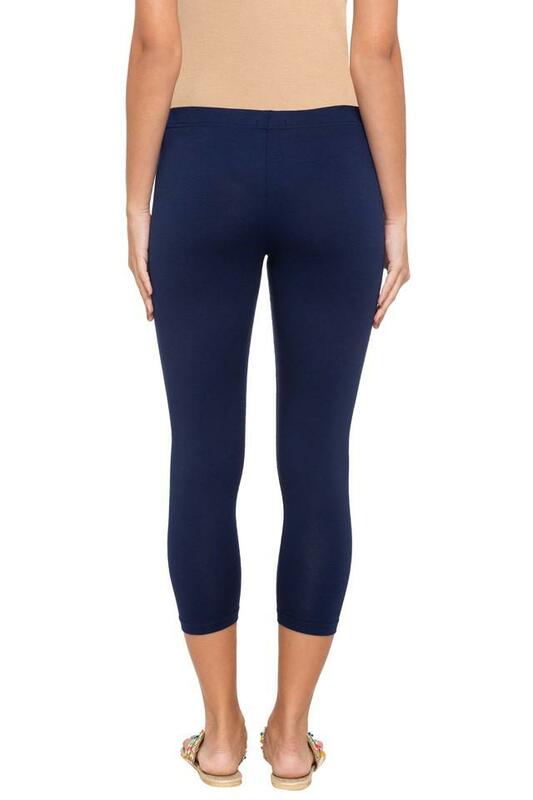 These modish solid leggings features a phenomenal perfect fit. Crafted from good quality fabric, they will keep you comfortable throughout the day. Give your regular look a stylish makeover with these leggings. You can team them with a kurta to complete your look.